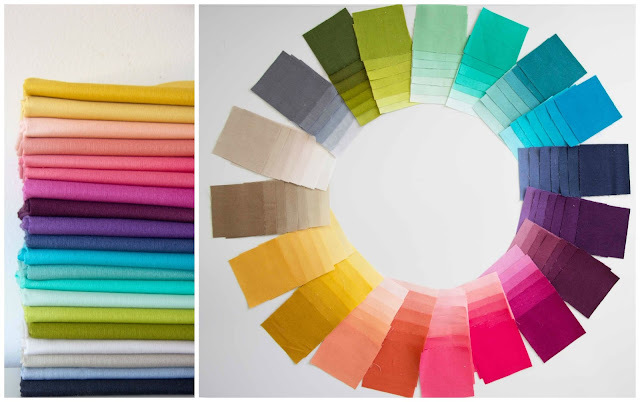 We're so happy to say we are now fully stocked and have 1/2 yard bundles and Fat Quarter Bundles available of all 20 V and Co Ombre fabrics. 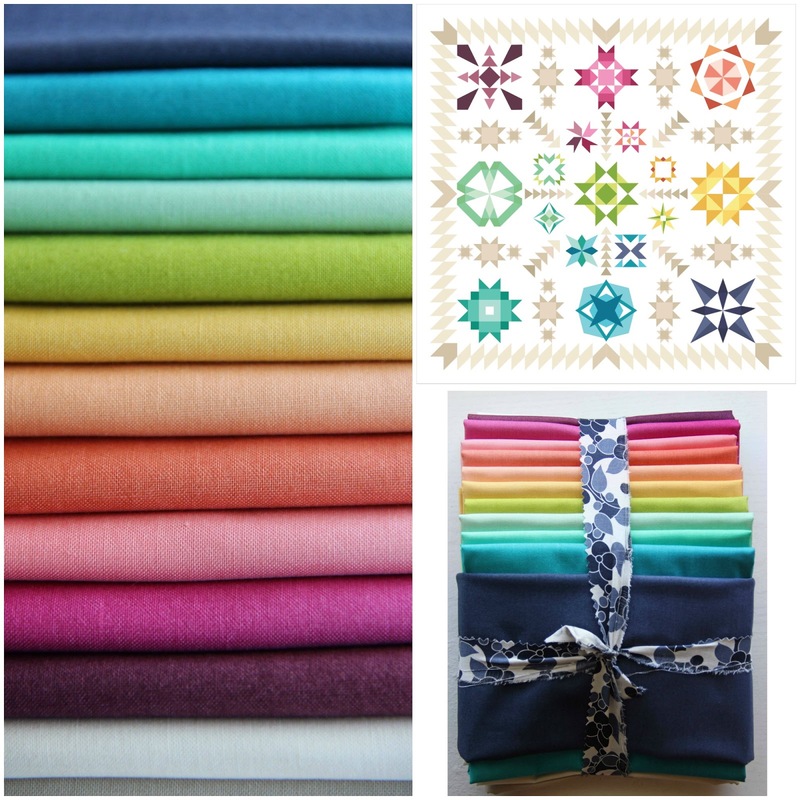 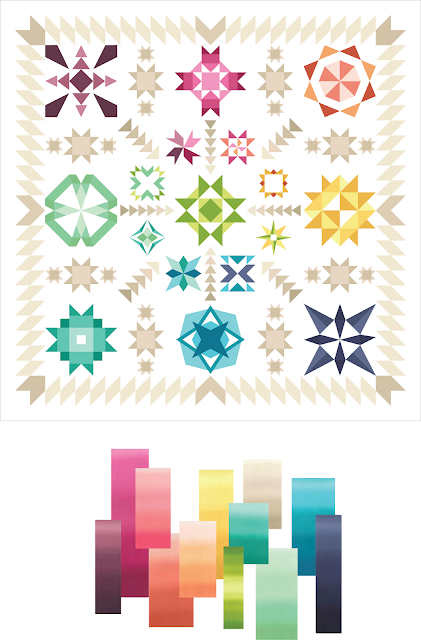 We also have Prism Ombre fabric bundles that when purchased will come with the paper pattern for the quilt. 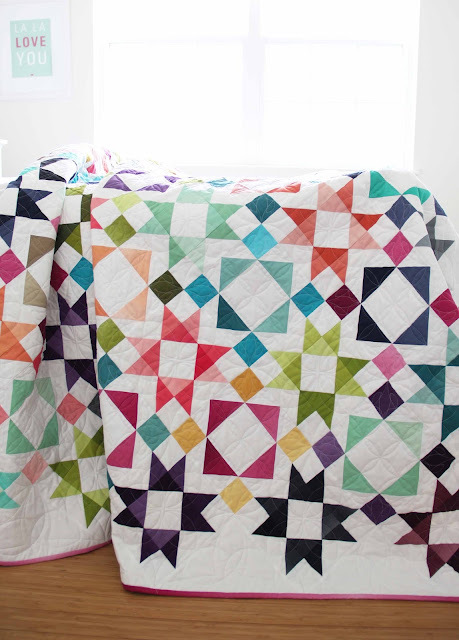 This is one of our most popular quilt pattern and rightfully so! Its so pretty and lovely!! 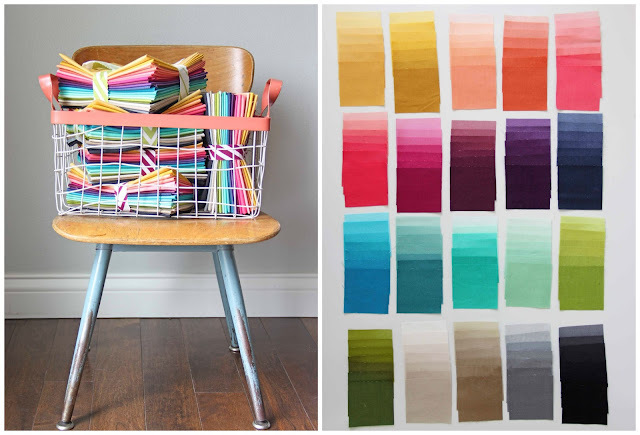 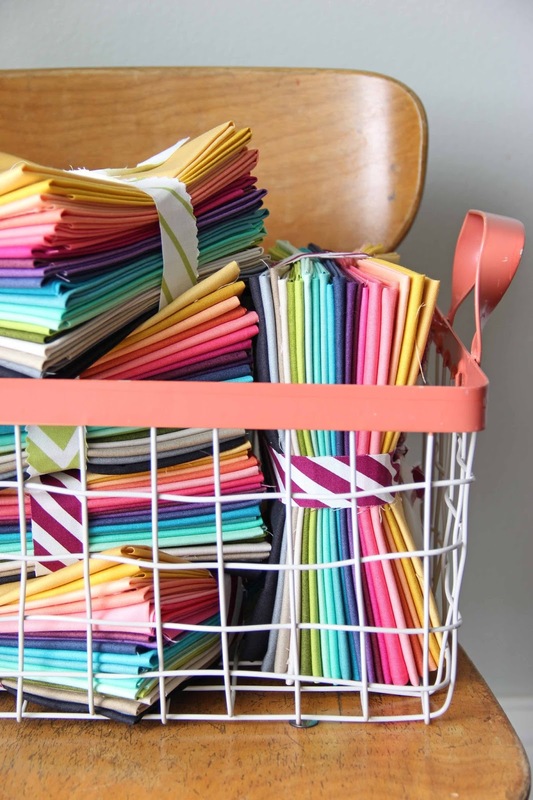 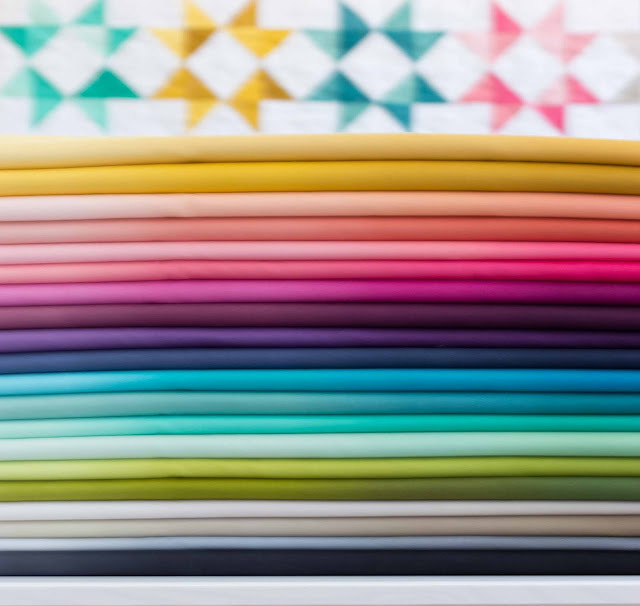 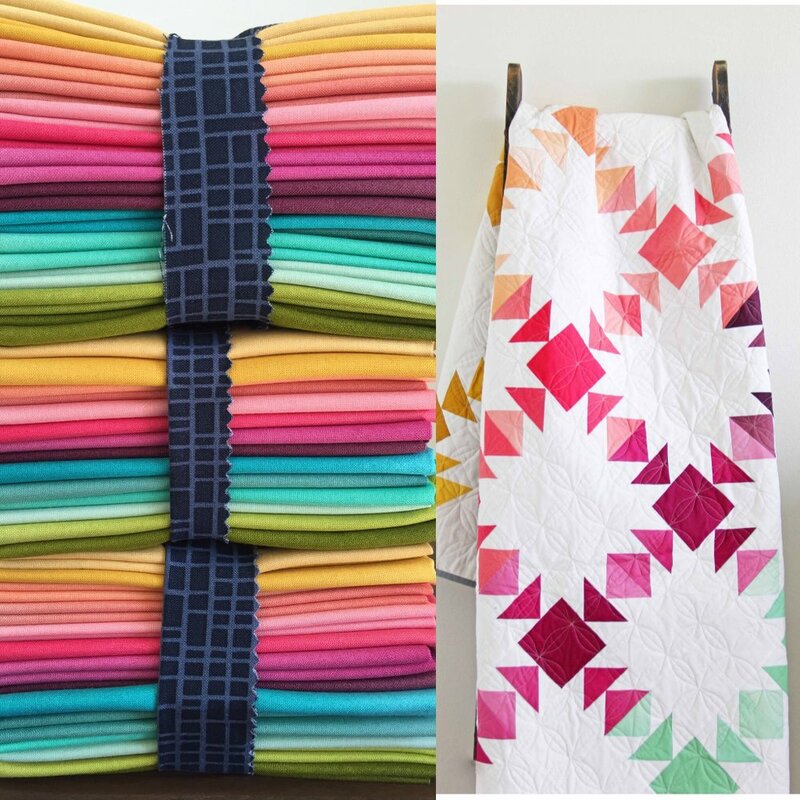 These fabrics are so fun to work with and we are SO excited with how popular they have become! 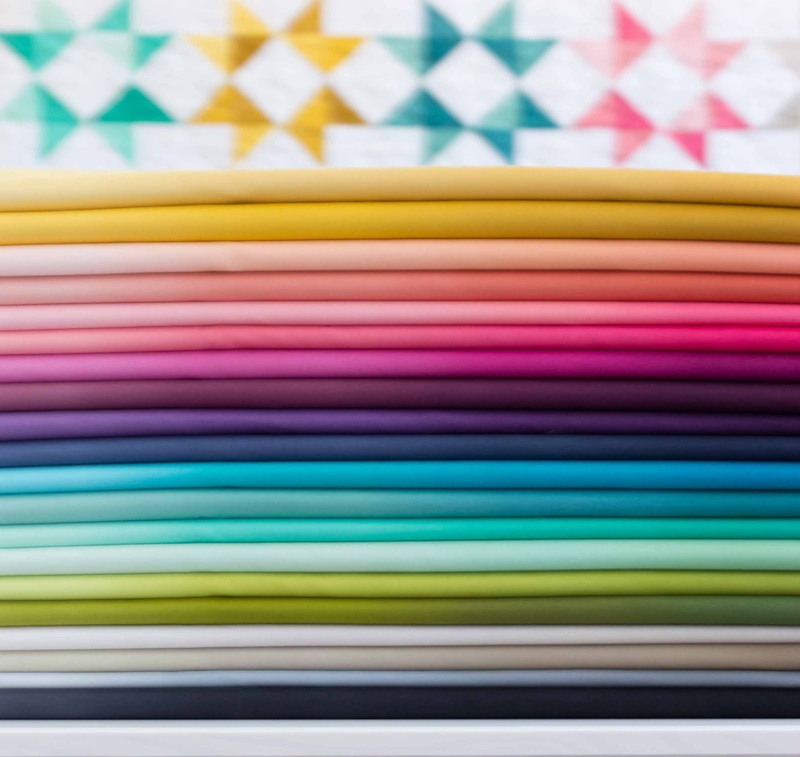 In the past we have hardly been able to keep them in stock until the next shipment! 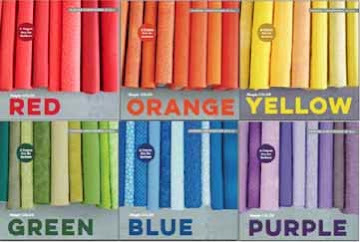 But we have figured out a system and we are happy to say we can keep most of them in stock for a while. 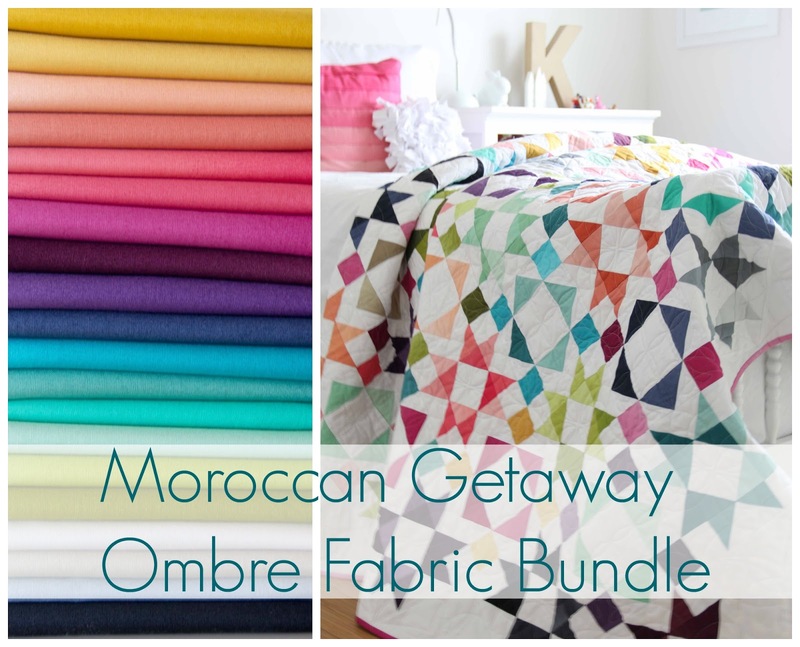 AND we are super excited to start introducing more ombre patterns! 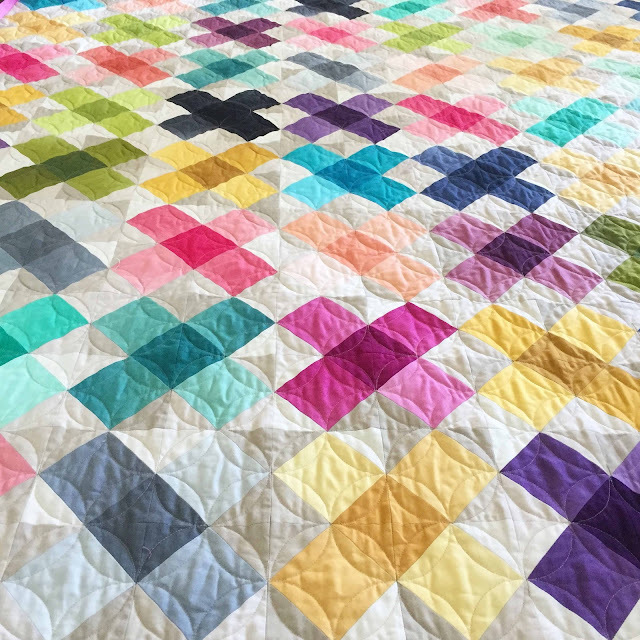 Some new ones, and we are making some of our older more popular ones into ombre compatible as well like this Endless Summer Quilt Pattern!!! 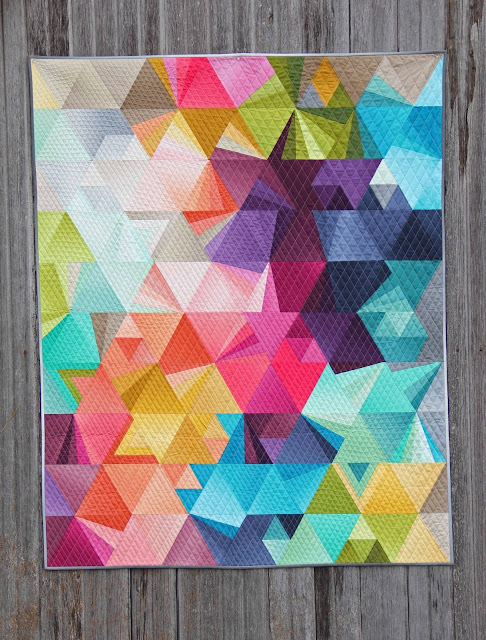 This version of Endless Summer Requires a 1/2 yard bundle and uses all 20 of the ombre colors. 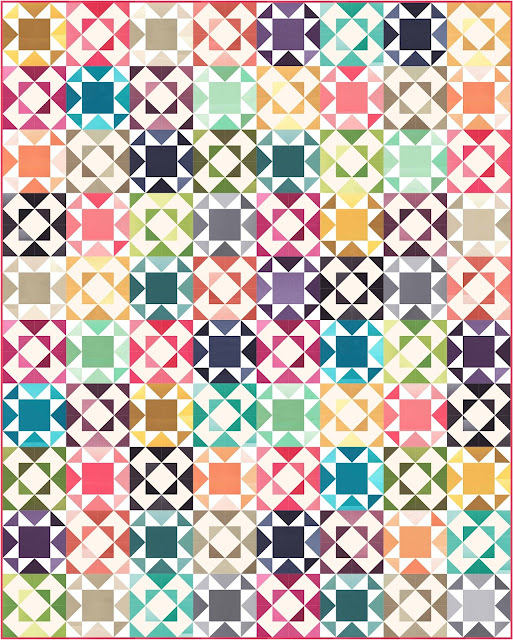 No pattern yet, but if you have the pattern you would follow the same instructions for construction, only you would be making 4 of a block for each color. 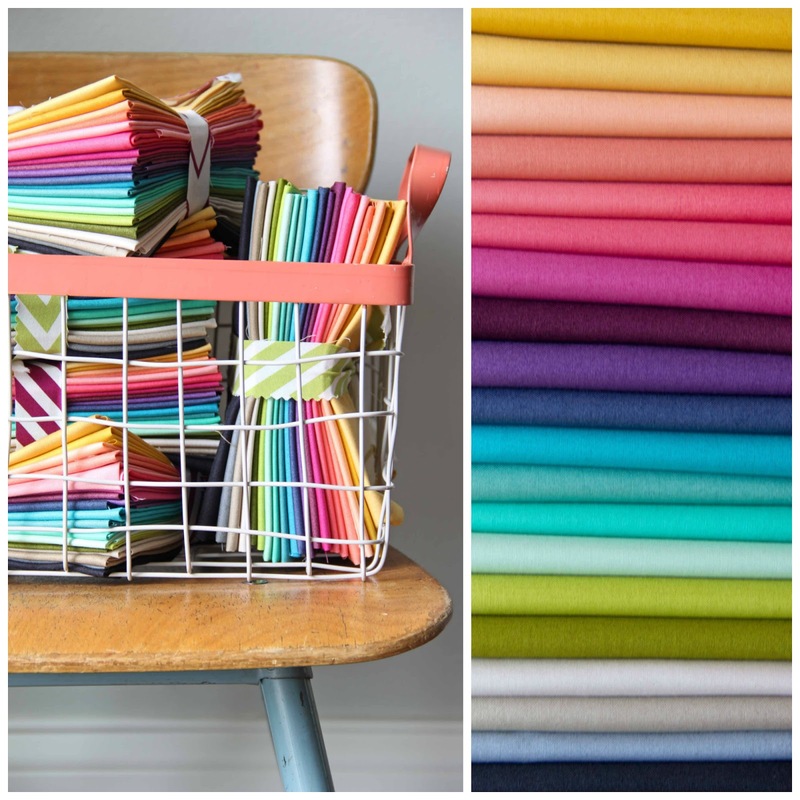 We are so SO happy with how much you love these fabrics and we promise to try to keep them in stock as much as possible! 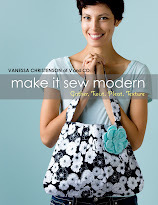 We'll keep you posted on new patterns to come.